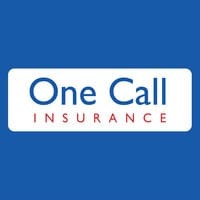 One Call Insurance Live Chat is a feature for its customers to get in touch with them instantly, and for no cost. The experieced customer support agents are on hand to answer your queries.. This includes, changes to your vehicle, change of your personal details, adding or removing a driver and payment and claims questions. They also help in documentation checking, general enquiries and spolicy cancellations. The Web Chat cannot be used for cancelling automatic renewals or to start a new claim. Once you click on “chat live with us” on the bottom right-hand side of the page, you will be connected to the customer support representative.